After almost a 3-month delay from its April 25, 2012 start date, Chattanooga Bicycle Transit System began rolling on the evening of July 23rd. The green and blue bicycles are finally available at the docking stations for subscribers and occasional users after a frustrating period of software glitches. Subscribers who signed up for the original start date got access keys today. The special $60 annual subscription rate is once again available for sale. This discount is now extended through September 3. The regular subscriptions will be $75 for the year and $6 for a day pass. These are the only options. The first 60 minutes of each trip is at no extra charge and each additional 30 minutes is $5. Bike Chattanooga with its 300 bikes now available in 28 stations becomes the first large scale bike-sharing system in the Southeast* edging out Charlotte, North Carolina which launched Charlotte B-cycle last week, but did not outfit the stations with bikes and will not until July 31st. The difficulties which Chattanooga had with getting its system up and running, not only effected ridership in Chattanooga. It also affected the timing of the similar system for New York City. Last week, New York announced that there would be a delay in the expected July launch of Citi Bike. Now that the situations that caused the delays, both hardware and software, are under control, will New York be able to launch its multi-thousand bike system in time for its annual ciclovia, Summer Streets? *Miami Beach with Decobike is not considered part of the Southeast. 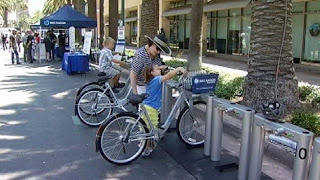 Bike Nation launched its pilot program for Anaheim on Saturday July 23, 2012. This is the first city-wide system on the West Coast of the United States. It will have 10 stations with 100 bikes to be deployed in the coming weeks. The price structure to use the system is multi-tiered: the single day pass is $6, 3-day pass is $12, the week pass is $25, the month pass is $35 and a year subscription is $75. There is a steep escalating fee for each additional 30 minutes after the initial 30 minutes usage period which is free. The success of this pilot program could be the beginning of a 4,000-bicycle Bike Nation system for Los Angeles, California. This week brings the second anniversary of The Hubway. Boston celebrated the occasion with a party to which all Hubway users were invited. It is also offering a special $15 discount on an annual membership. The 600-bike seasonal system plans to expand to 1,000 bikes by the end of this year with stations in Cambridge, Brookline, Charlestown, Dorchester, and Somerville, Massachusetts. 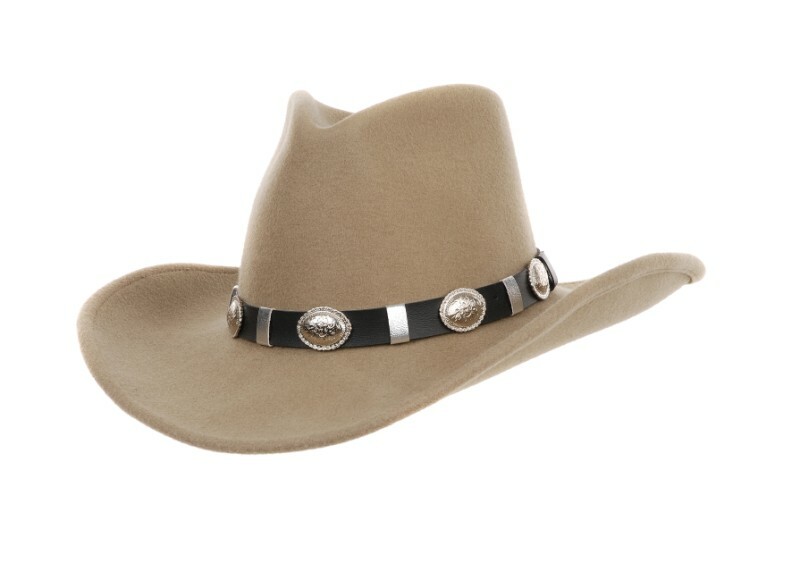 Fort Worth throws its Ten Gallon Hat into the bike-share ring with a $1,000,000 US Federal Transit Administration grant to the Fort Worth Transit Authority to build 30 stations with 300 bikes for April 2013. 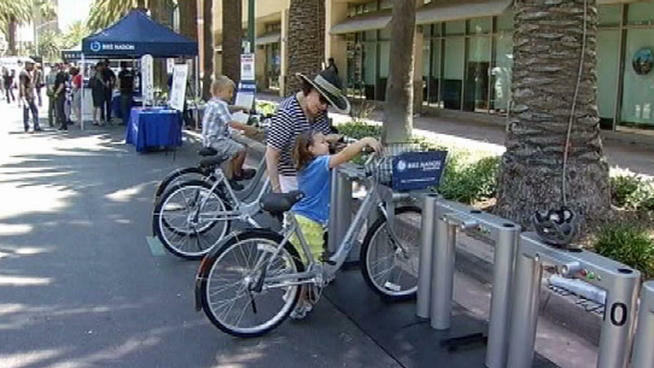 According to the NBC News affiliate in Fort Worth, since the "T" or Transit Authority is the recipient of the award, the bike stations are planned for inter-modality with the bus system so the bikes are an extension of the present bus system. With Austin, Texas planning a system and San Antonio and Houston B-cycle systems operating, this Forth Worth system could give Texas bragging rights to the State with the most bike-sharing systems in one state in the USA! 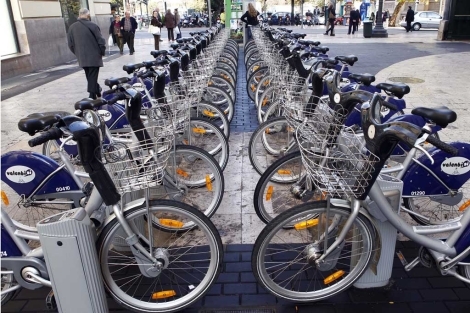 The end of this month will see a city-wide bike-share system throughout Warsaw, Poland. 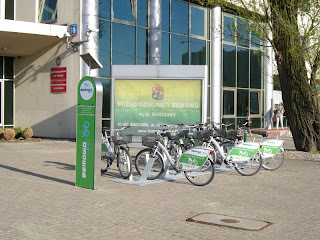 VETURILO - Warszawski Rower Publiczny (Warsaw Public Bikes) will begin on August 1, 2012. The system, part of nextbike Poland, will have 1,000 bikes in 55 stations. Many of the stations are just about ready for use. It will be almost contiguous with the nextbike system already in operation in the capital's suburb of Bemowo. Expansion plans are to have 2,400 bikes in 2013. 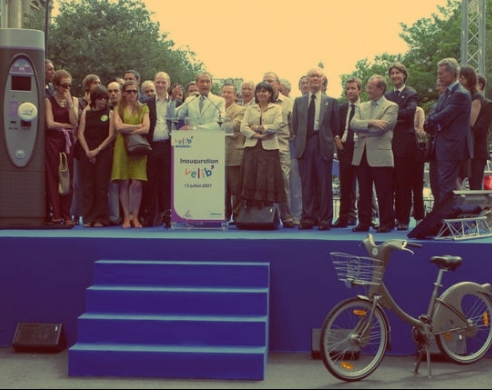 The Bike-sharing Blog attended last week’s Velo-city Global 2012 Conference. 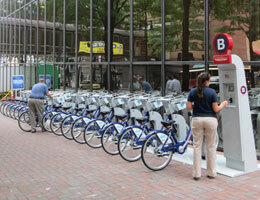 Bike-sharing was one of the pivotal themes of the week. The Bike-share Bloggers, Paul deMaio and I made presentations on the topics of Municipal Best Practices and Maping the Explosion of Bike-sharing, the latter with the help of Oliver O’Brien of CASA and Andrea Beatty of B-cycle, co-presented on the topics of Bike-sharing as an extention of public transit with representatives from Vancouver, Boston and Montréal and co-hosted roundtable discussions on Regional Bike-sharing Lessons with representatives from San Francisco and Boston. There were presentations on bike-sharing from the four corners of the globe and the standard reference of everyone was our very own, The World Bike-sharing Map! 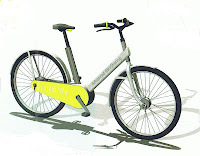 One of more interesting exhibits at the conference, was a new bike-share bike out of Switzerland, Velobility. The bike centralizes all the electronics and the mechanics into a one “box” drive train, called the Ridebox. The Ridebox has the capacity to be configured as strictly mechanical or as a pedelec with single or multiple speeds. It could have active GPS to track the bike and special remote locking to disable the bike. 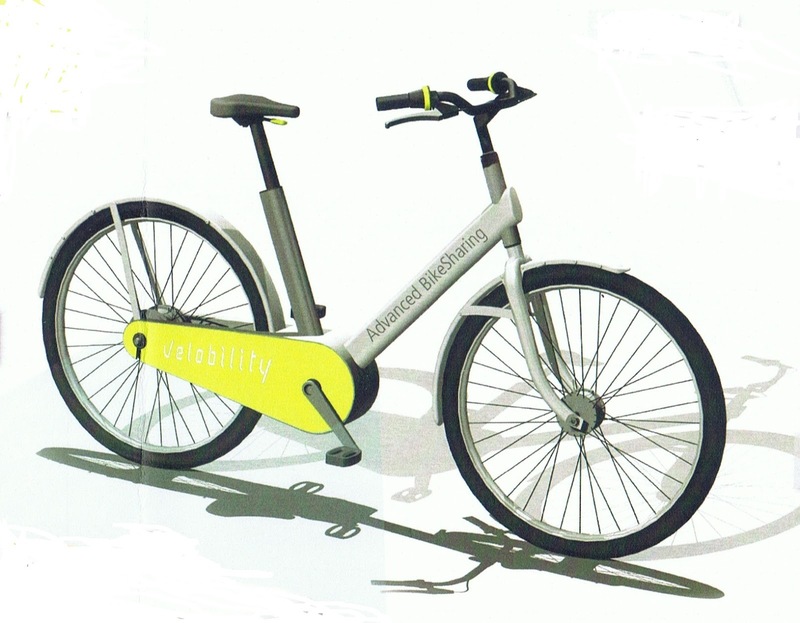 It could be configured to recognize a users’ RFID and set the bike to that user’s preferences. All of this is secure in the enclosed belt drive box. 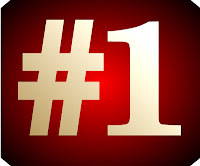 There is more information on the web sites Velobility and Innovations. Every bike-share vendor at the conference was suitably impressed. 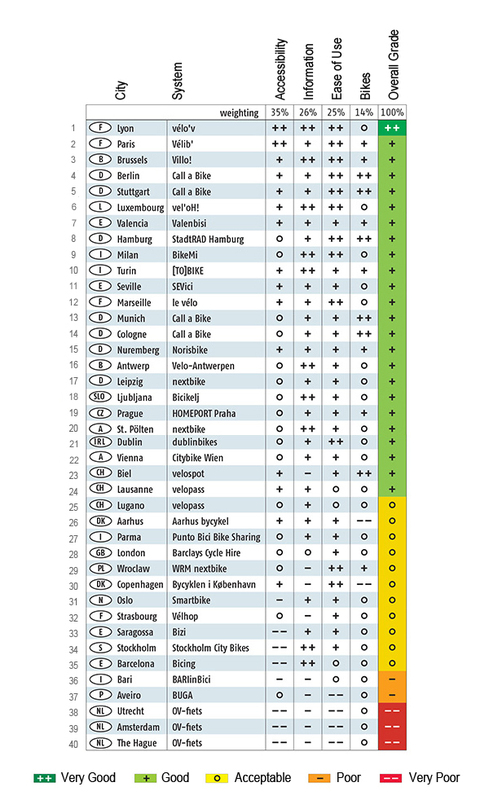 Types of these bikes are now in use in several cities in Switzerland and Germany. To this bike-share blogger, this bicycle was really the first indication of 4th generation bike-sharing! Couple this bike with a single mobility card (or telecommunications device) that can be used on bike-share, trains, subways, light rail, trams, buses, car sharing, on-street and off-street private bike and private car parking and there will be true 21st century “4th gen” bike-sharing. Also at Velo-city Global 2012, Michael Jones, the CEO of Portland's Alta Planning, the sister company to Alta Bicycle Share, which is negotiating with Vancouver to implement bike-sharing next spring, said that they are looking into helmet vending machines for all 125 bike stations according to The Vancouver Courier. 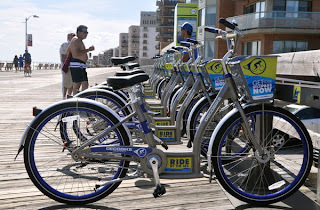 Decorating the Long Island beach community just outside New York City, is the first Decobike system outside of Florida. 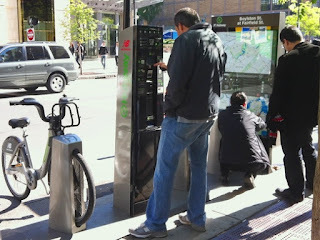 With 15 stations and 200 bikes, the system launched on Wednesday, June 27, 2012. Like its Miami Beach sister, the system can be used as subscription based bike-sharing or for hourly rentals from the same stations. The pricing structure can be seen here. On the first Sunday of operation, the system had close to 2 usages for each one of the bikes. That is very respectable. There is a train every hour from Penn Station in New York City directly to a Decobike station in Long Beach, NY. Everyone in the New York City metropolitan area can get a taste of bike-sharing before the City serves up its main course. To paraphrase Fats Domino* Bike-sharing is going to Kansas City, Kansas city here it comes. 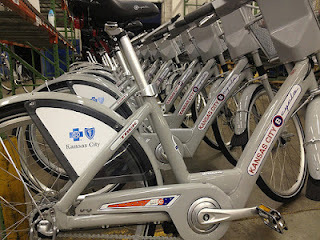 Tomorrow, July 3rd, early in the afternoon, Kansas City B-cycle rolls across downtown KC with 90 bicycles to outfit 12 stations. Sponsored by a partnership with Bike WalkKC and Blue Cross and Blue Shield of Kansas City this system brings more bike-sharing into the middle of North America. 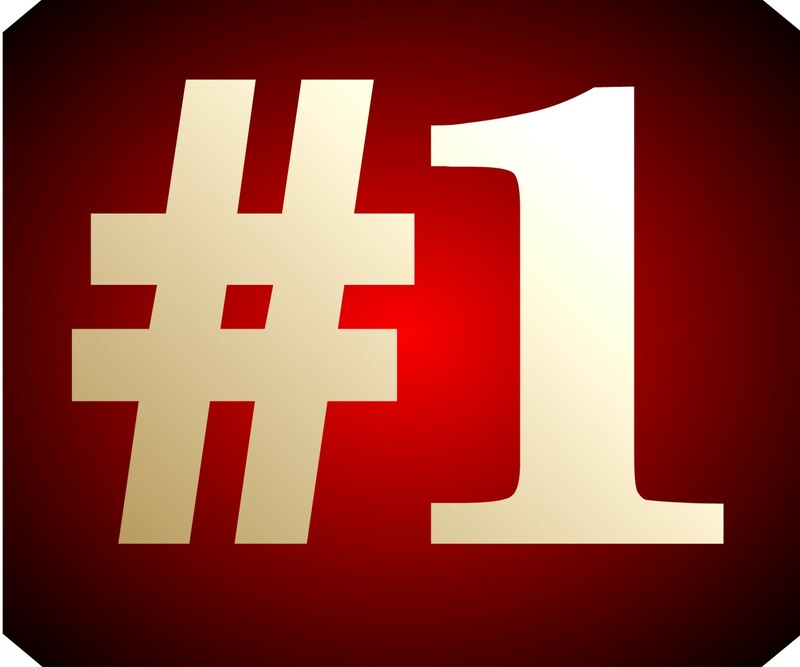 The system will offer daily, weekly, monthly and yearly subscription passes. The rates can be seen here. This brings the total of B-cycle systems to twelve for the beginning of July. 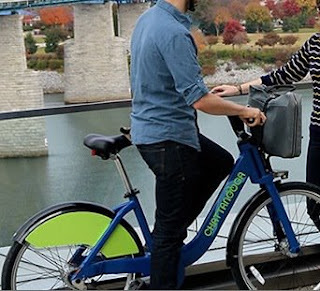 We wonder if Kansas City B-cycle has plans on taking a page from Nice Ride Minnesota, Capital bixi, Capital Bikeshare or Hubway by jumping the river and going into Kansas City, Kansas! To start July, Hangzhou Public Bicycle Service debuted an essential part on any great bike-sharing system, a mascot! It's name is "'C' class or 'C' earners." The 'C' at the top of its head stands for the French word Cyclisme. This is a goal for all its riders. The face resembles the spokes of a wheel of a bike-share bike, but in the shape of the great West Lake of Hangzhou. 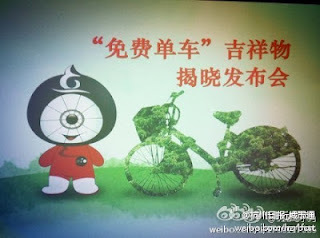 The color of its clothes is that of the Hangzhou bikes! The stuffed toy dolls and lapel pins will be for sale online at Hangzhou Public Bike Service soon! Images: The Dike Sharing Blog, Decobike Patch, BikeWalkKC Video: Marie de Paris "C class"